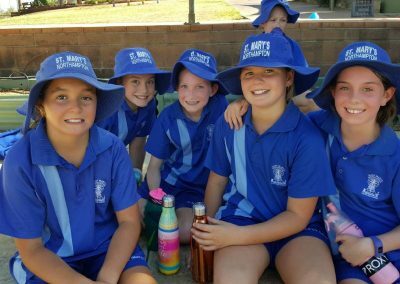 Click the thumbnail to view the gallery . 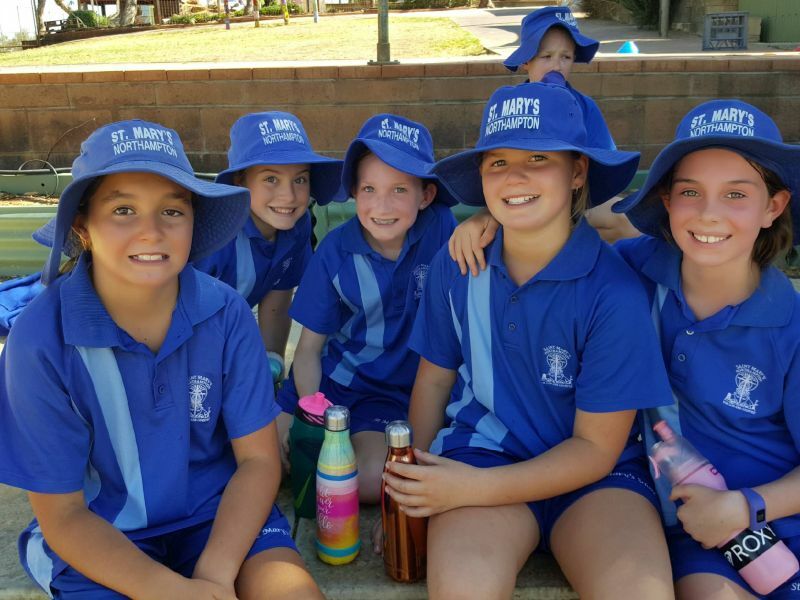 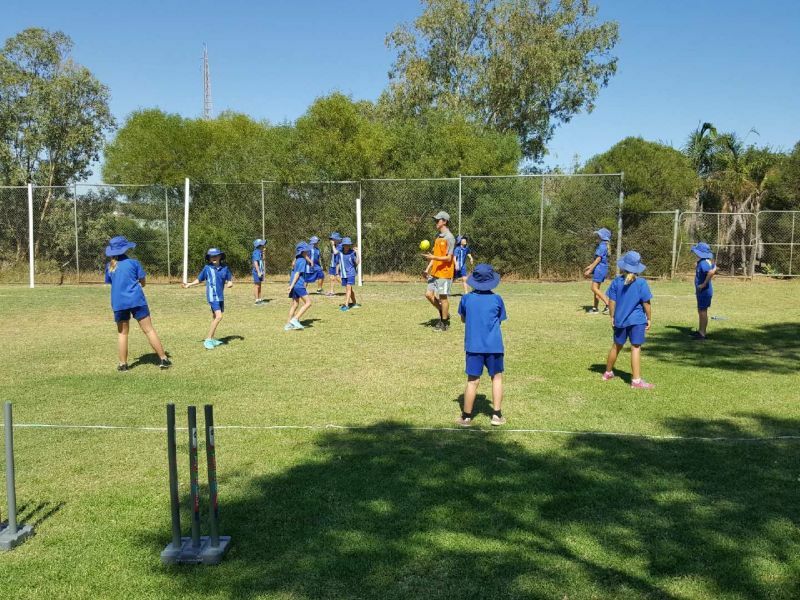 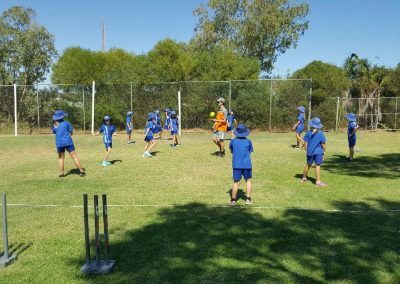 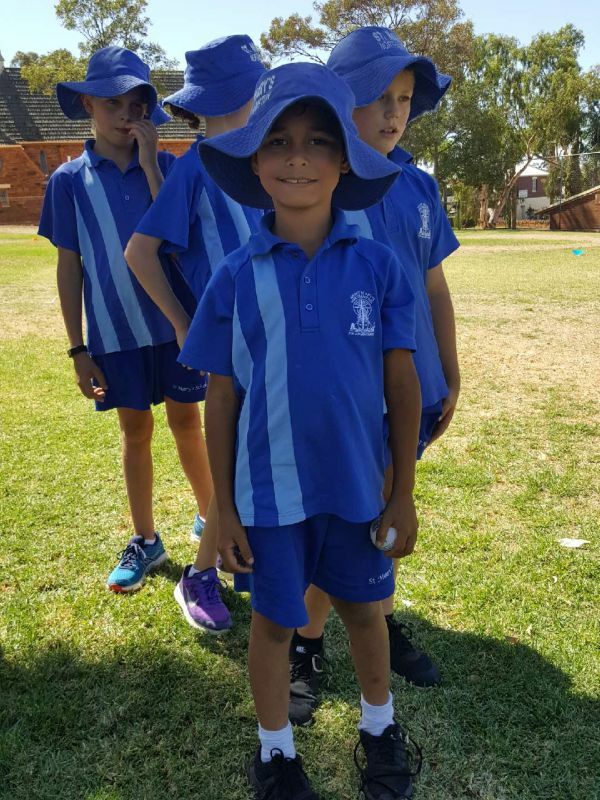 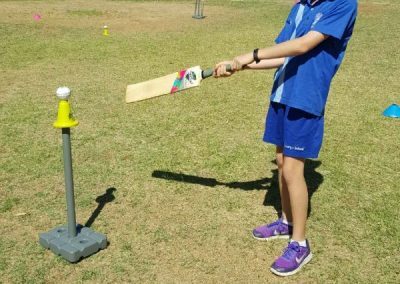 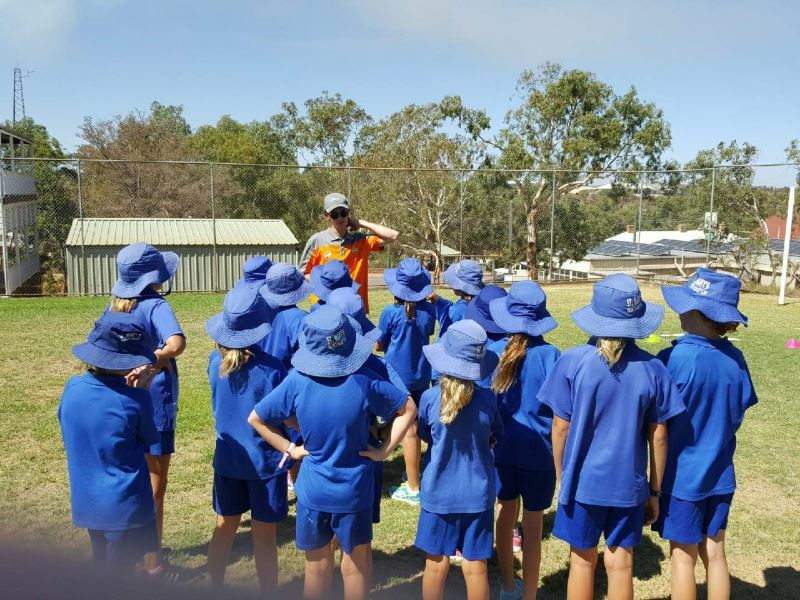 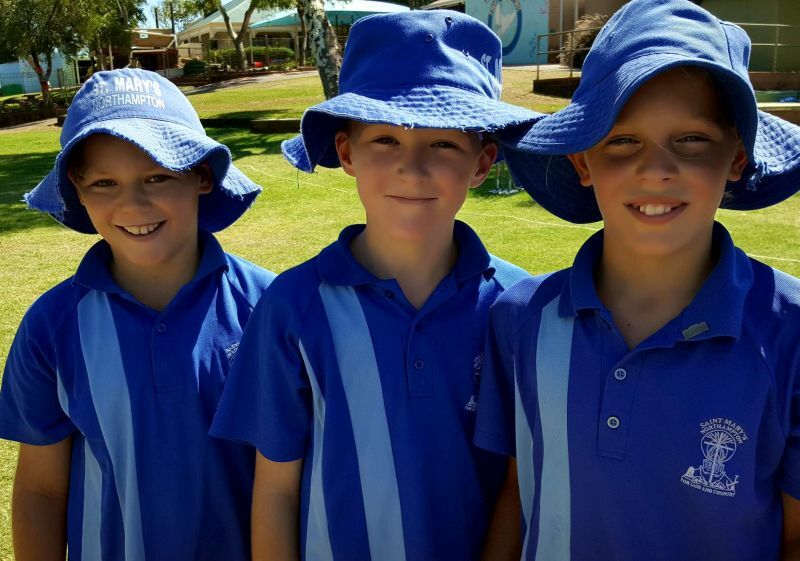 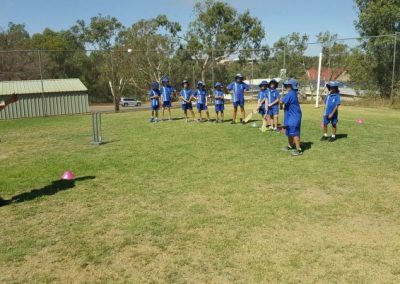 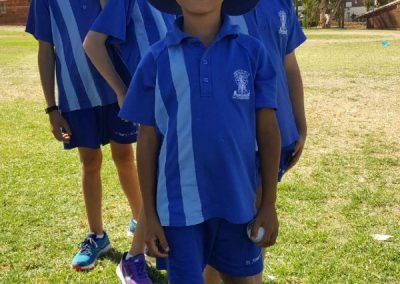 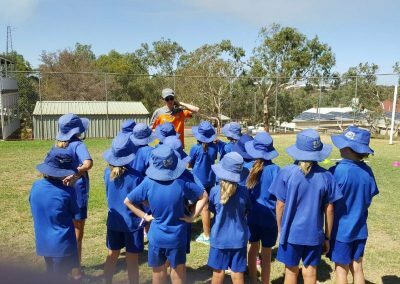 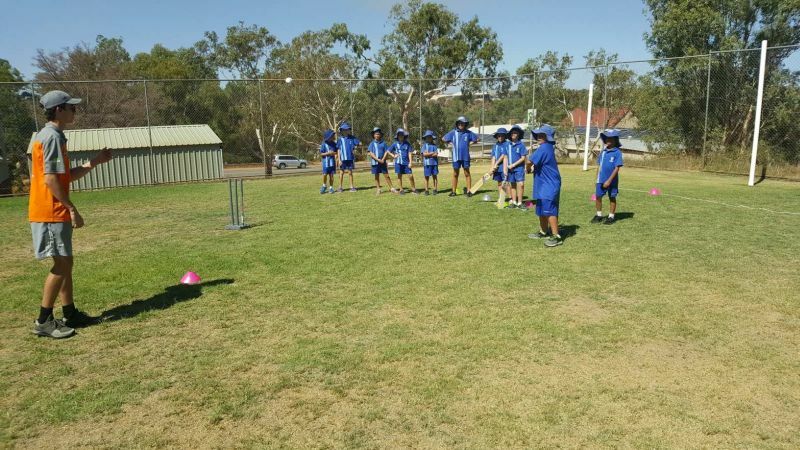 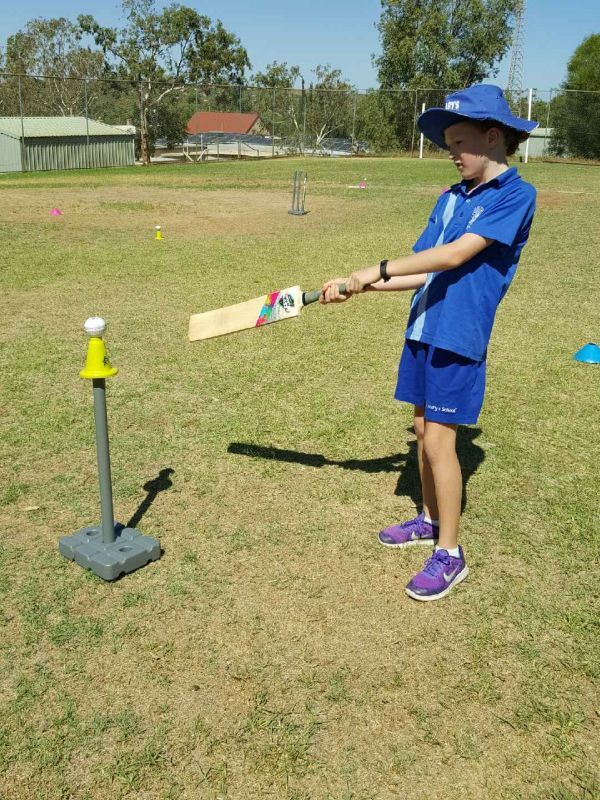 We enjoyed joining with the Year 3/4 Class for our Cricket Clinic. 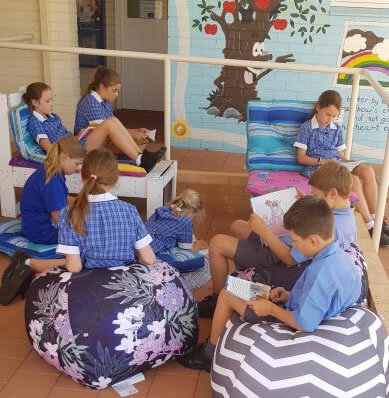 Fostering a love of reading in the great outdoors. 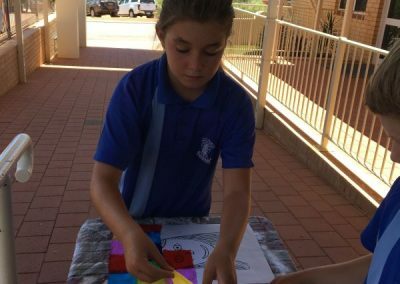 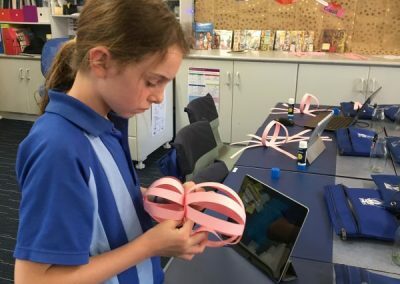 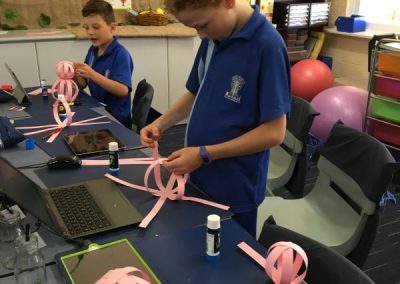 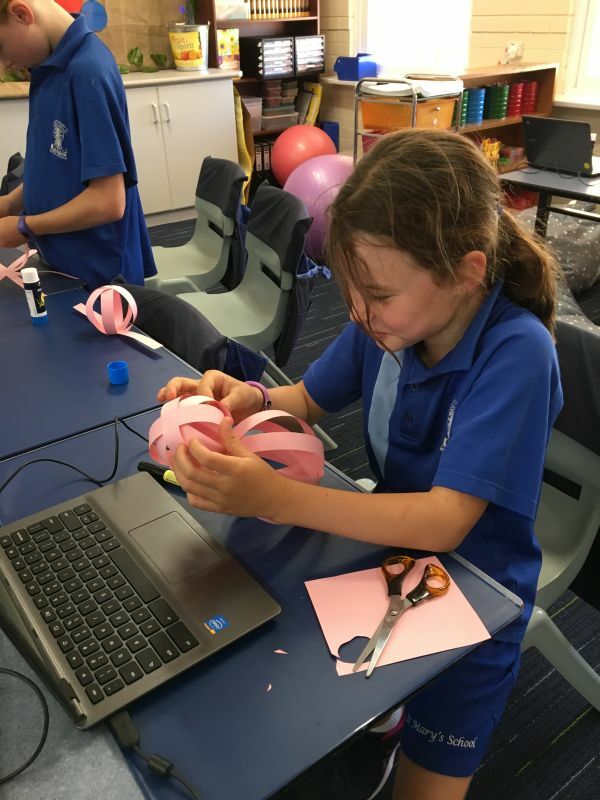 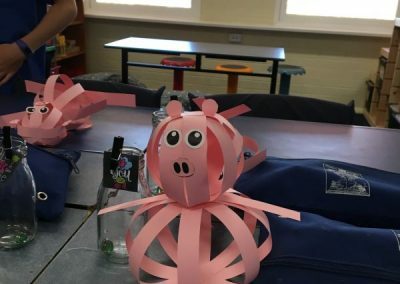 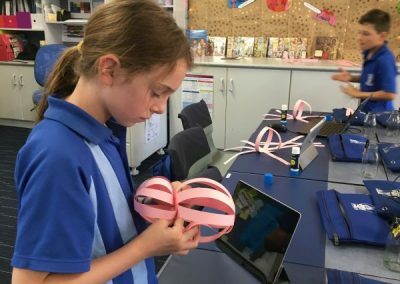 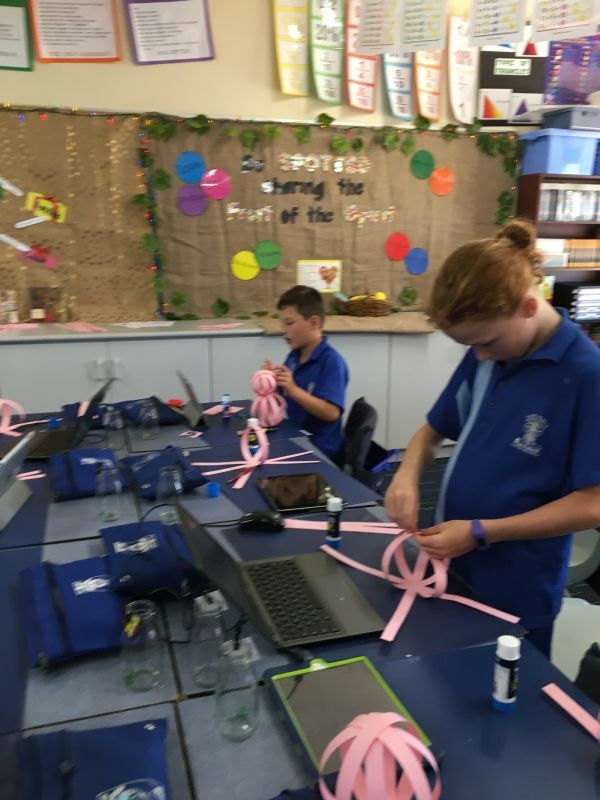 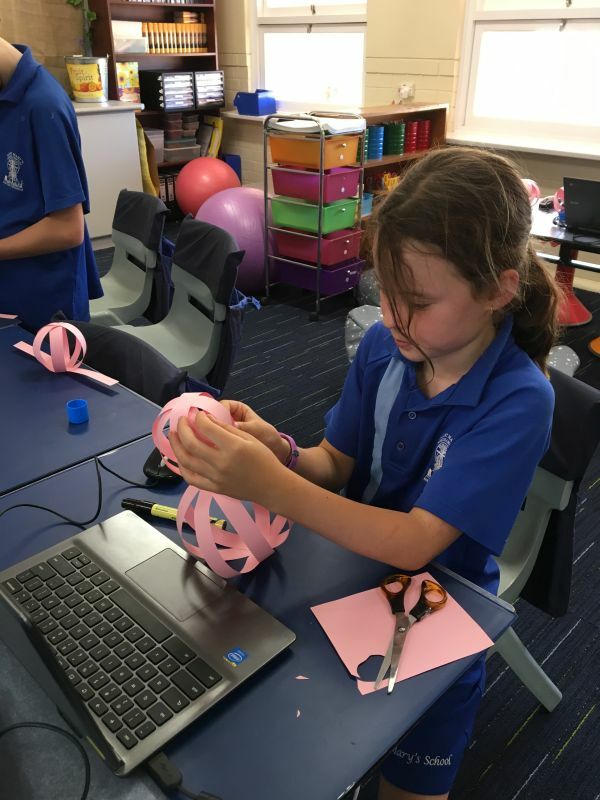 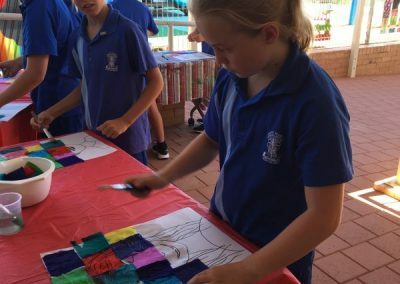 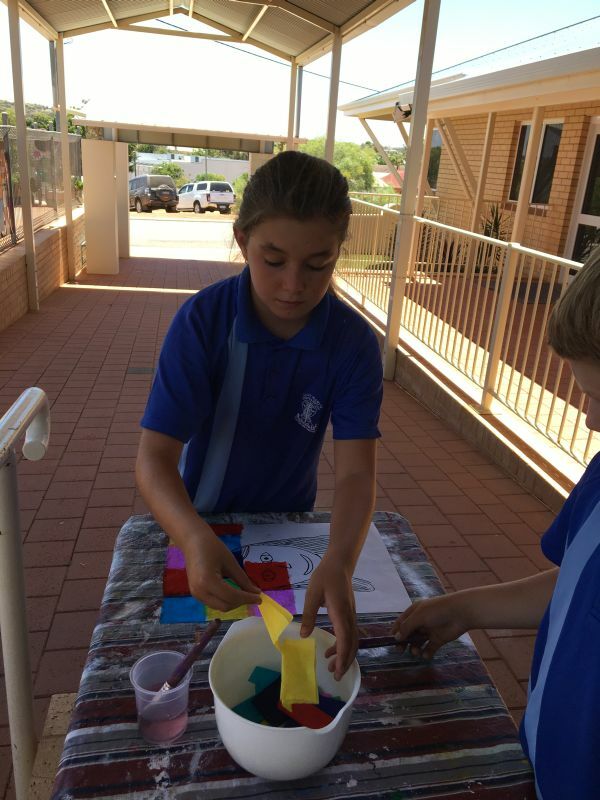 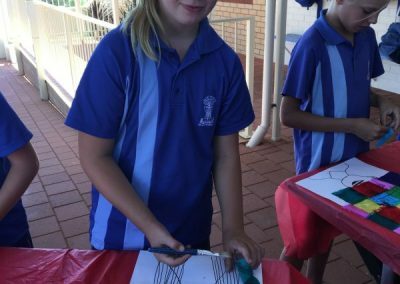 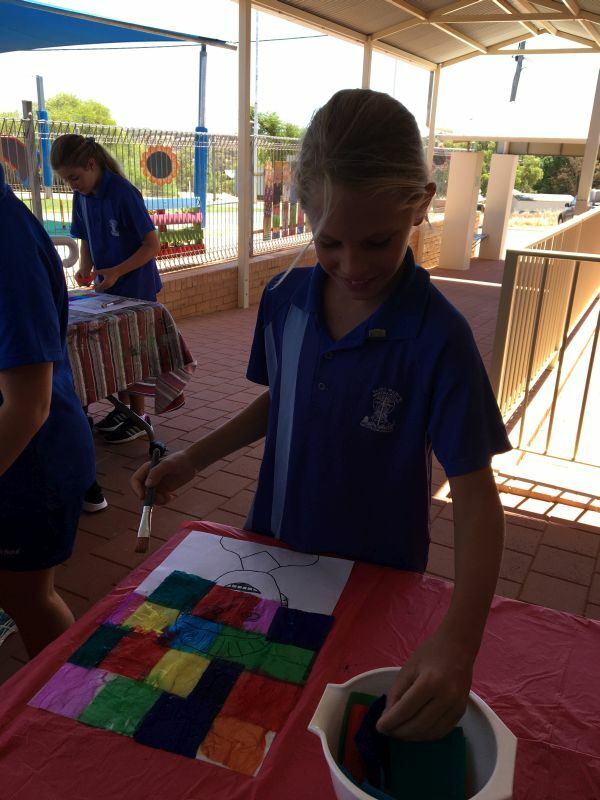 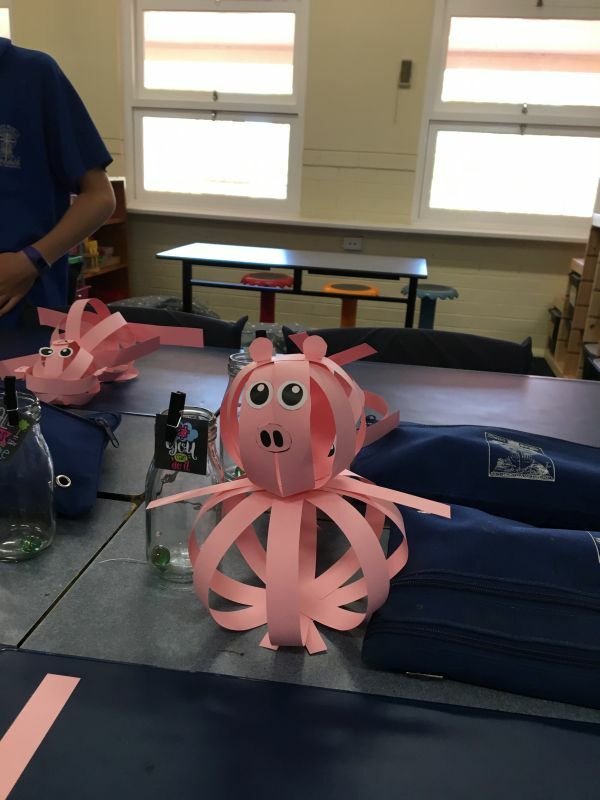 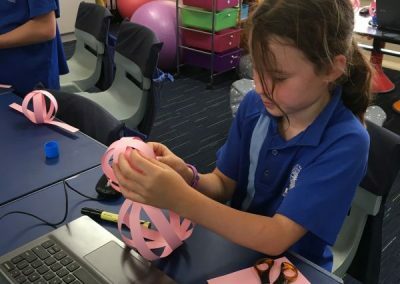 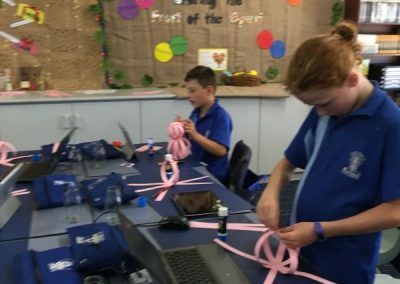 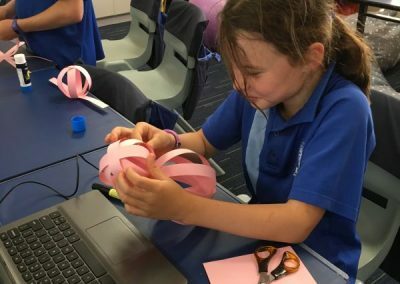 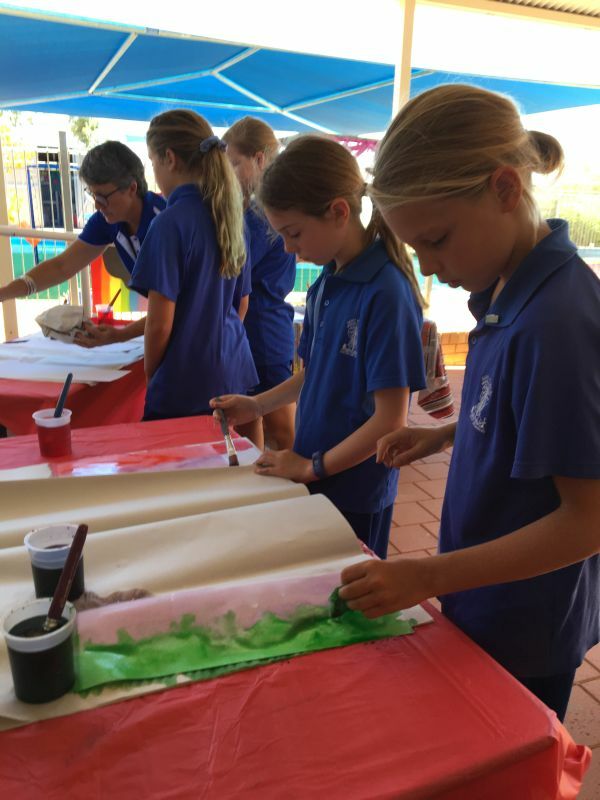 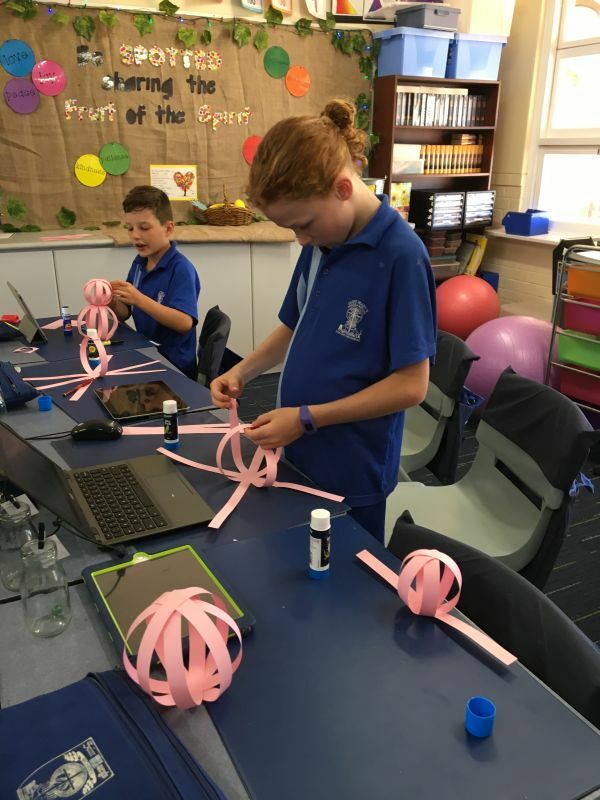 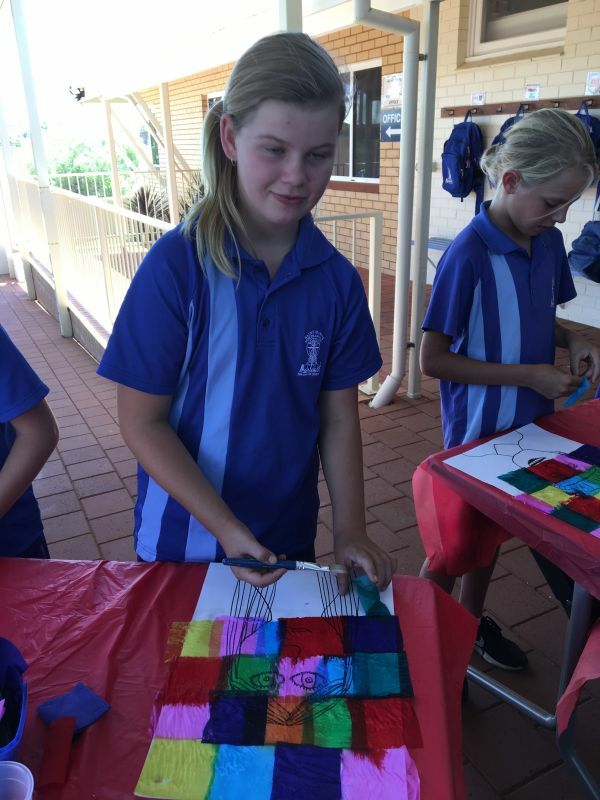 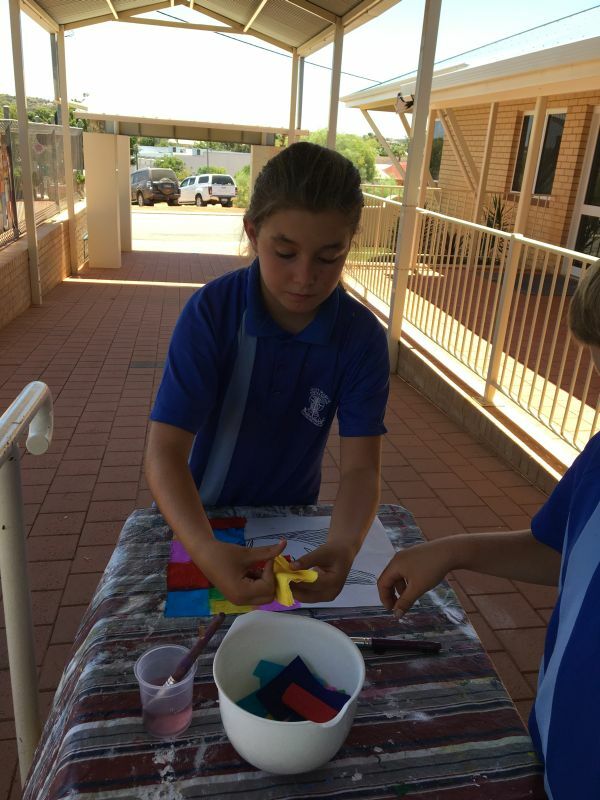 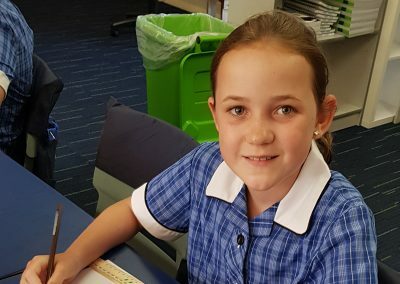 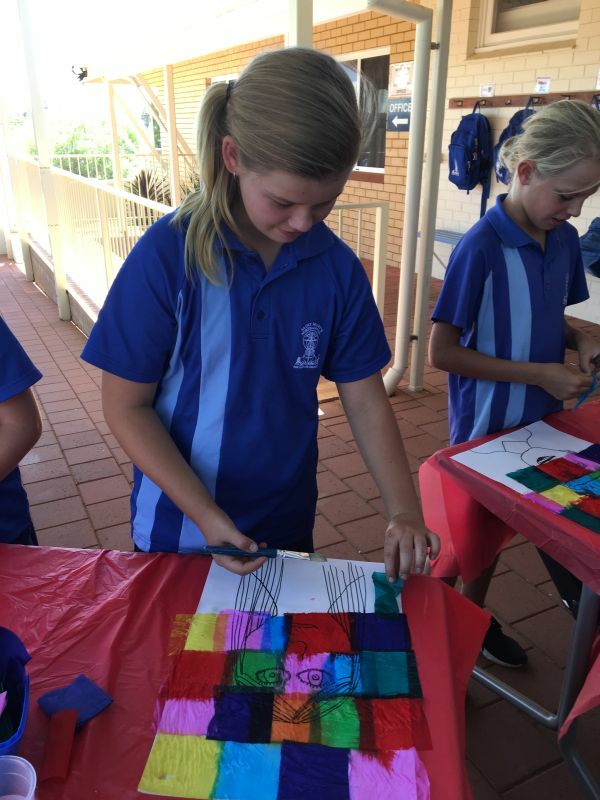 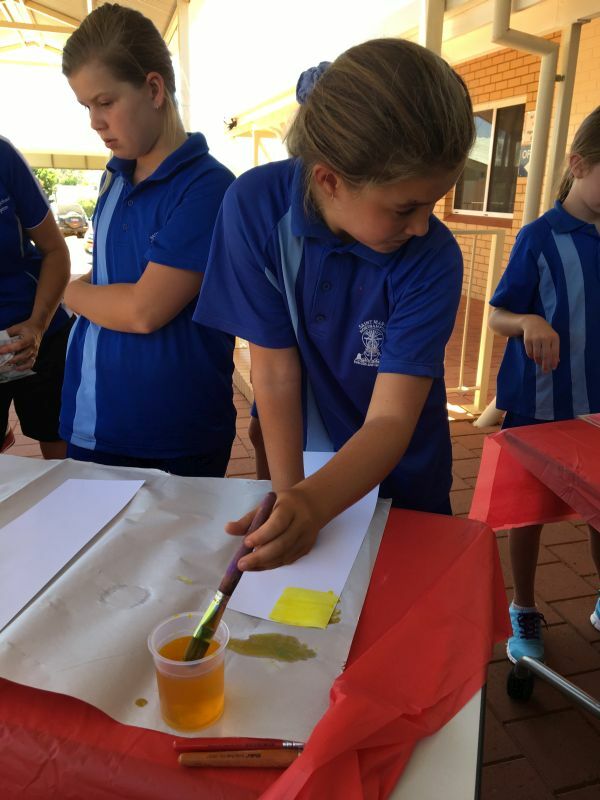 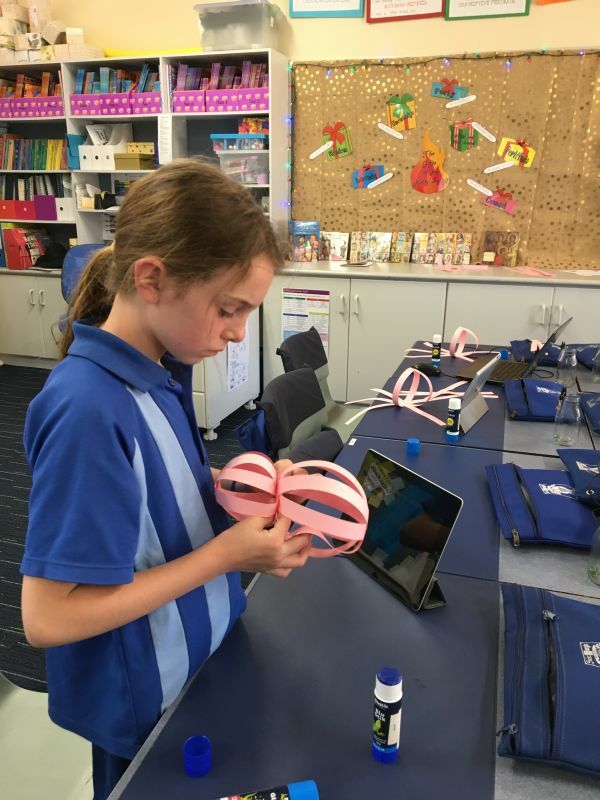 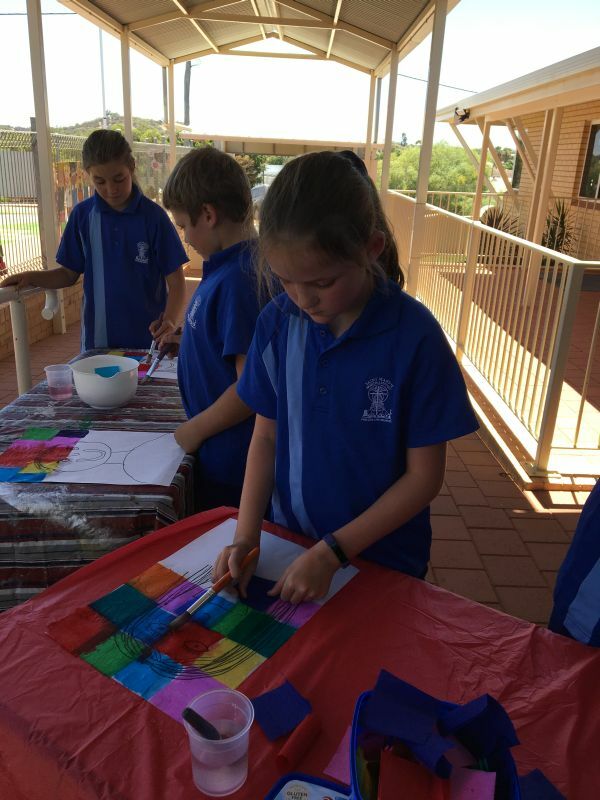 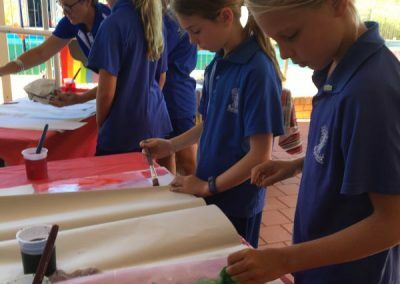 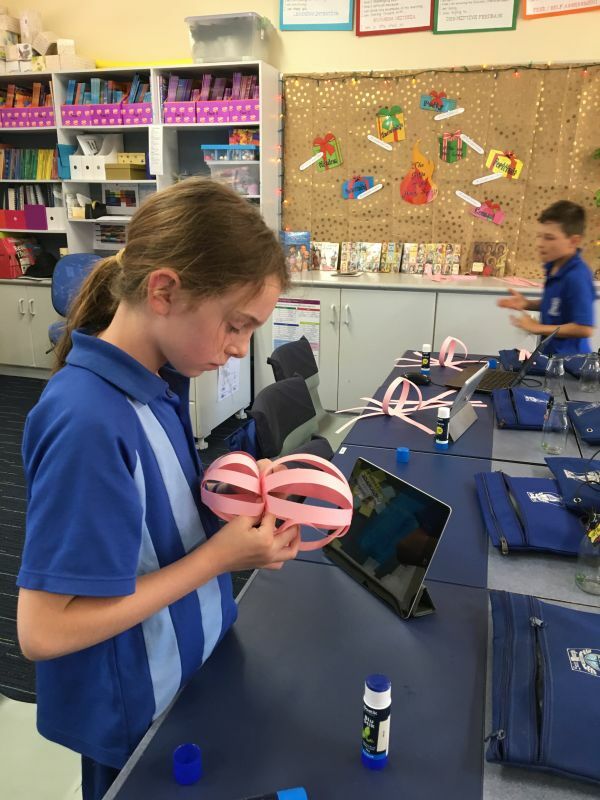 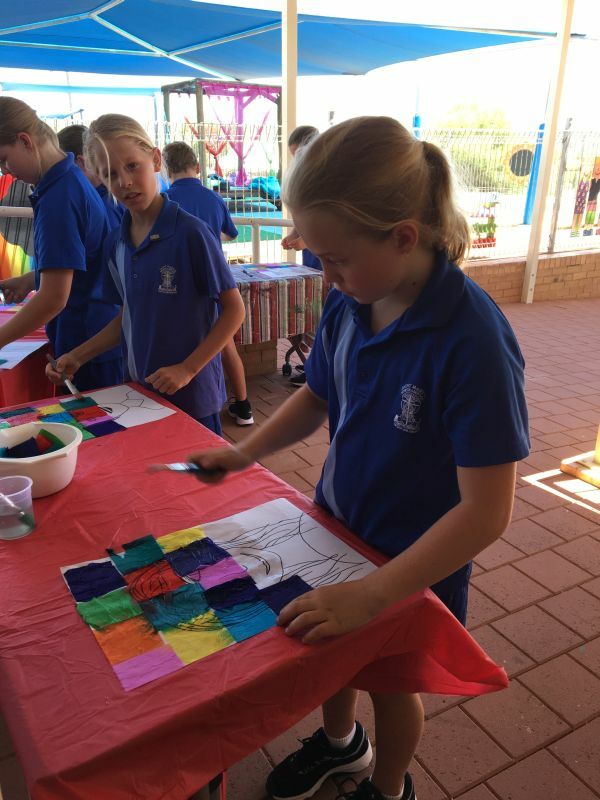 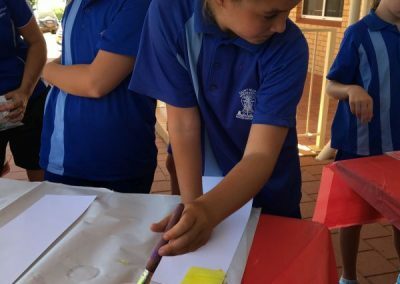 To support our learning in the Languages learning area, the Year 5/6 Class made paper pigs for the Year of the Pig. 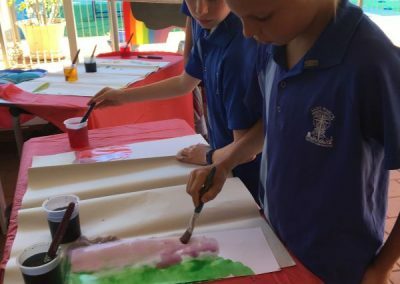 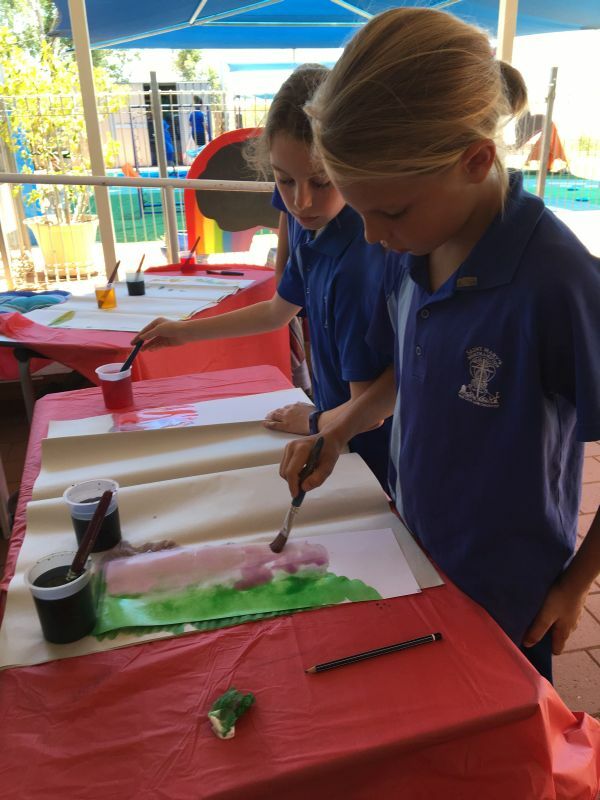 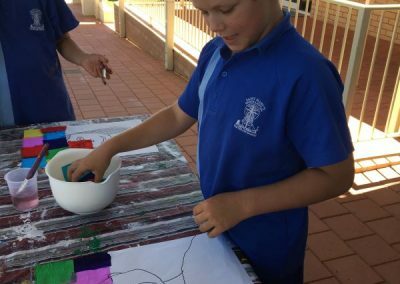 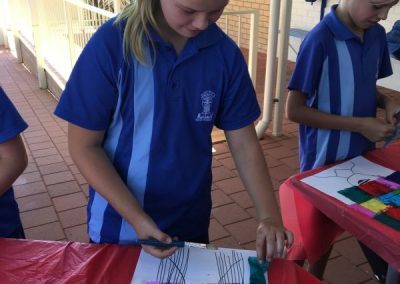 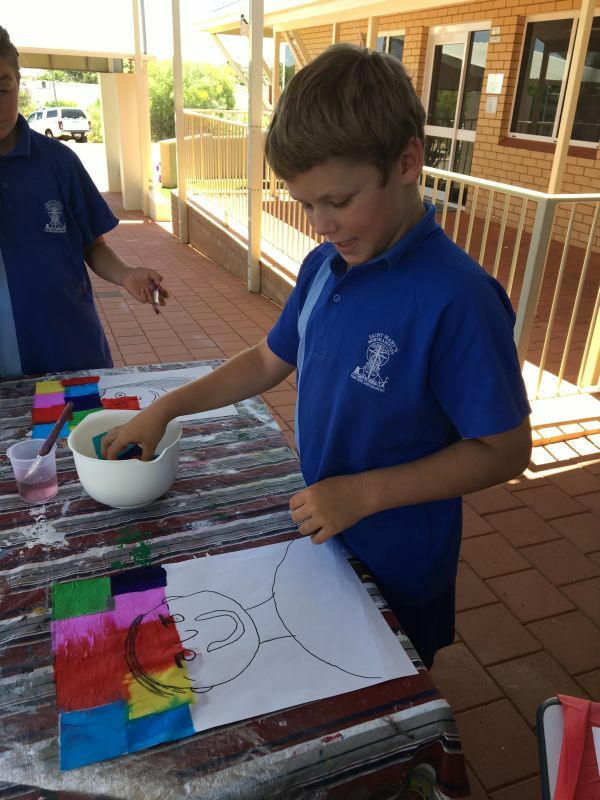 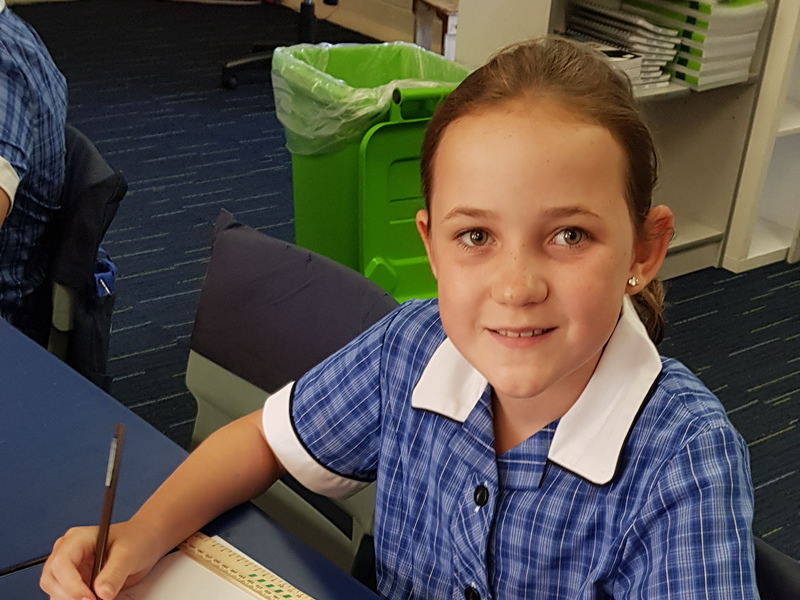 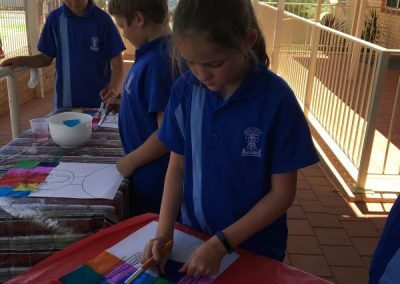 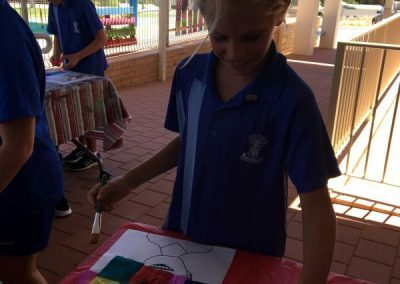 We used a variety of artistic techniques to create our Self Portraits. 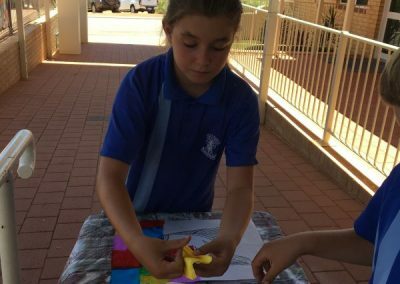 We loved using Skittles to help us learn about data.